Located near Hudson, OH and the greater Cleveland areas, Motorcars Volvo is a new Volvo dealership with an extensive selection of the latest new Volvo models. 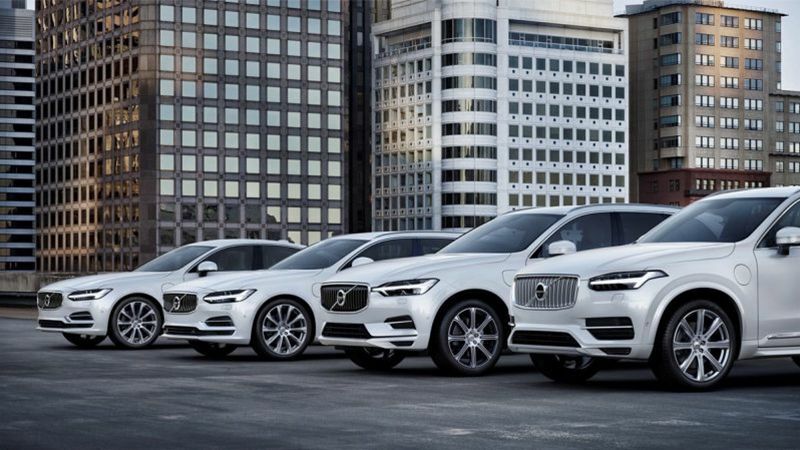 In addition to our huge inventory of new Volvo and used luxury vehicles, Motorcars Volvo has a state-of-the-art Volvo Service & Repair facility with a full staff of Volvo-Certified technicians. Motorcars Volvo looks forwards to exceeding your expectations for a top-tier Volvo experience. 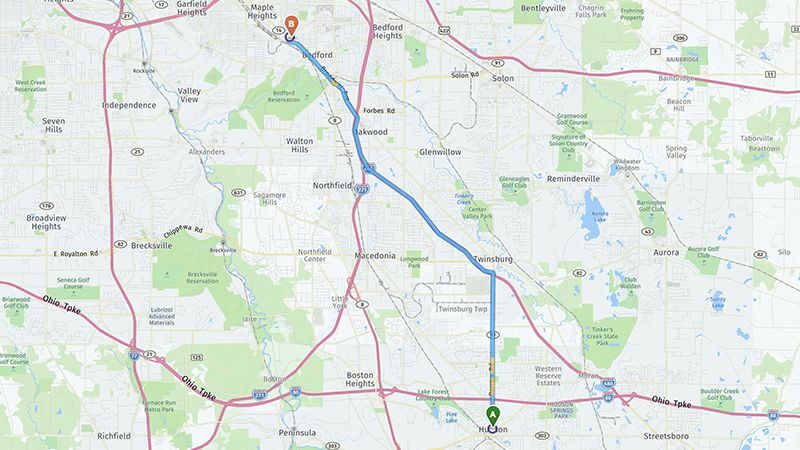 If you're located in Hudson, OH there's no reason to travel miles and miles to get a world-class Volvo experience. Conveniently located just 28 minutes from Hudson, Motorcars Volvo is ready to provide you with the friendly and knowledgeable customer service that both you and your vehicle deserve. From new Volvo and used luxury cars to Certified Pre-Owned Volvo models, Motorcars Volvo is sure to have the vehicle which perfectly suits your needs. Our friendly and knowledgeable sales professionals who understand our lineup will work alongside you to help you find the right luxury coupe, sedan, or SUV that can fit your desires and budget concerns. No matter if you're looking to buy or lease, our staff of finance experts have access to the latest Volvo Specials, Rebates, and Incentives to suit your situation. We're committed to making your buying experience simple and stress-free. Searching for service or repair for your Volvo? Count on our expert Volvo certified technicians to give your vehicle the attention it deserves. Since nobody else understands your Volvo better than out service experts, you'll be able to drive with complete confidence from knowing that the work was done properly. Our technicians use specialized repair equipment along with Genuine Volvo replacement parts. For recommended Volvo maintenance such as an oil change, wheel alignment, or tire rotation -- Motorcars Volvo has a useful online appointment scheduling tool for your convenience. Whether you're located in Hudson, OH or the greater Cleveland area, Motorcars Volvo is only a short distance from I-480 and I-271. For drivers looking for an unrivaled Volvo experience, Motorcars Volvo is your top destination.